Application: Belt Grinding, Sandering, Fine Polishing Of Sheet, al, ss, brass flat parts. Benefits: Rigid Design, Grinding With Heavy duty Belt Grinding Head. We manufacture, Auto or Manual Sand Scanning Machine. 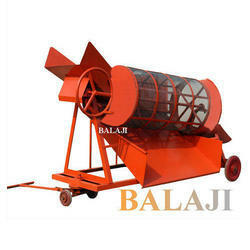 Being a leading enterprise of this industry, we are offering a huge range of Brush Sanding Machine. 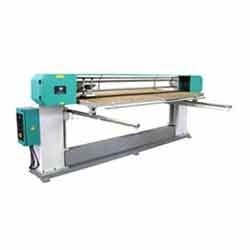 We are reckoned as a leading trader of Sanding Machines that are procured from trusted market vendors. Our range is widely used in various industries to cater to the different industrial needs. These products are manufactured using superior quality raw material and high-end technology at our vendors’ ends. We offer these products at market leading prices to our valued clients.